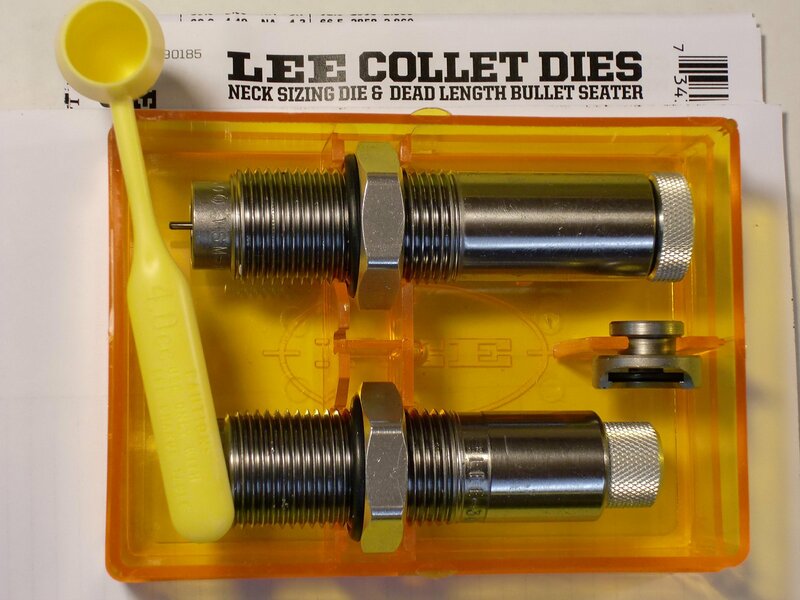 The Lee Precision .243 Winchester Collet Die preserves the perfect fit of your fire-formed cases by sizing just the neck of your cases, thus ensuring greater consistency, accuracy and increased case life. 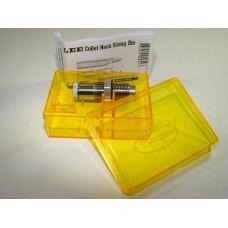 Neck-sized cases can last up to ten times longer than full length sized cases. 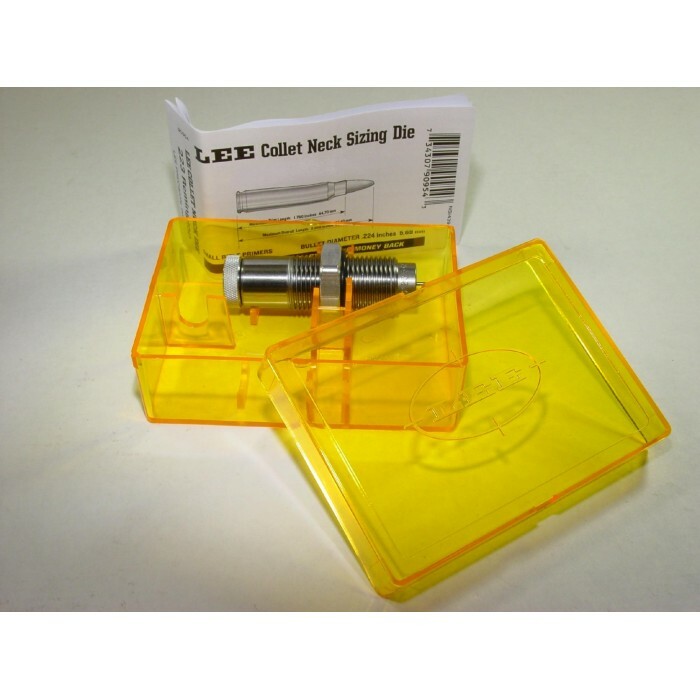 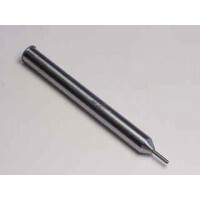 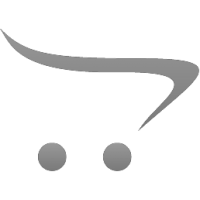 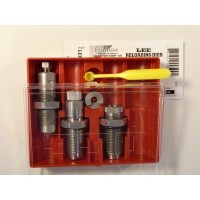 The Lee Precision Collet Die 6.5mm Creedmoor preserves the perfect fit of your fire-formed cases by .. 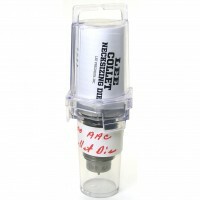 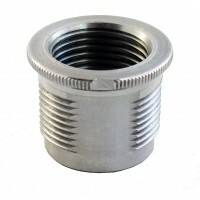 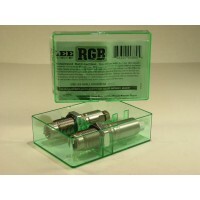 The Lee Precision Collet Die .300 AAC preserves the perfect fit of your fire-formed cases by sizing ..